On Friday Night, the Old Point National Bank Monster Mile presented by Bon Secours In Motion is a flat, fast, point to point One Mile race on the Virginia Beach Boardwalk (course map). 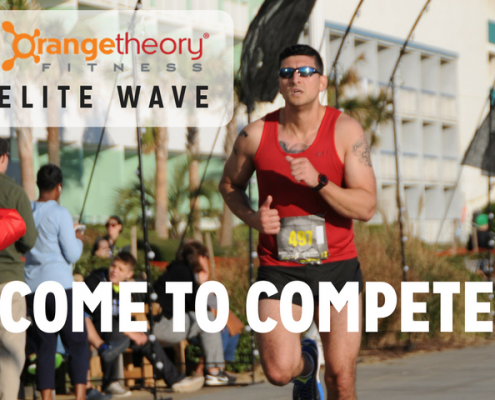 The Orangetheory Fitness Elite Wave is your opportunity to compete for a prize purse. A cash prize will be award to the top 3 male and female participants. Awards are based on GUN TIME (not Chip time). Participants in the Orangetheory Elite Wave can not compete for age group awards.